Whether you are a beginning parent coach or an elite level travel team coach, Illinois Youth Soccer provides the latest US Soccer certification and licensing coaching courses in English and Spanish. US Soccer licensed instructors provide the latest coaching information, techniques and tools to help you handle the challenges of coaching in a fun, learning environment. Clinics are taught by top US Soccer-licensed instructors and participants can earn a US Soccer Coaching License. Thousands of coaches have attended Illinois Youth Soccer licensing courses. The objective of the coaching licensing curriculum is to provide all soccer coaches, from the beginning to the advanced, with up-to-date theoretical and practical knowledge, so that coaches in Illinois can help ensure that players develop towards their fullest potential. Designed to meet the needs of today’s modern youth soccer coach, Illinois has established a comprehensive Coaching Education Program that offers a U.S. Soccer Federation (USSF) approved curriculum. 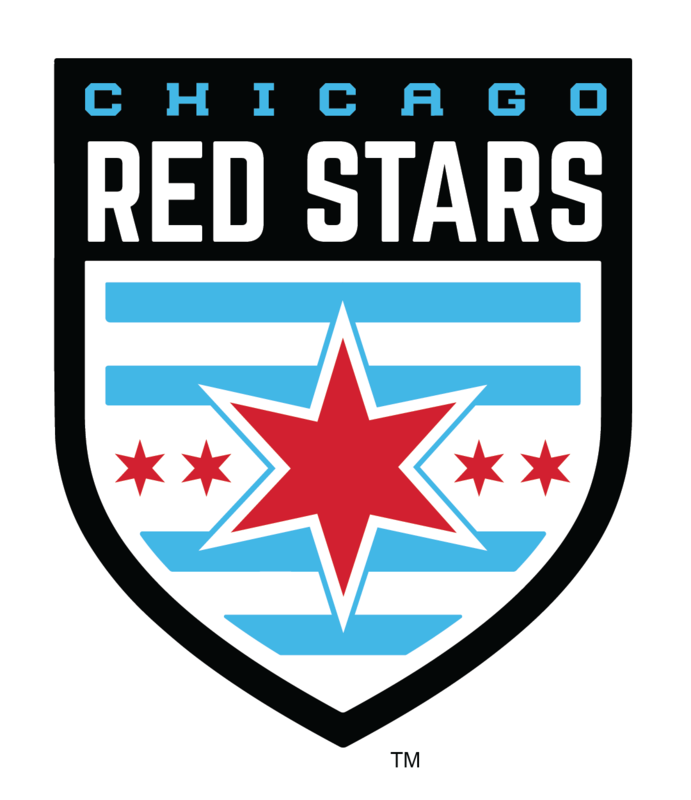 All Courses are taught by Illinois Youth Soccer State Staff Coaches who are USSF certified and currently hold a, "B", or "A" coaching license. All Youth Module instructors have the National Youth License. All courses must be scheduled through the Illinois Youth Soccer office. We will update list of courses as they are scheduled on the website. To help you gain the most information from the courses, staff coaches teach the essentials of soccer in an optimal and dynamic way. All candidates are asked to participate in field sessions if able. Approximately two-thirds of each course is comprised of field sessions and practice coaching and the remaining one-third as lectures and collaboration. The intensity of the field sessions are directly related to the level of the course. The higher the course level, the more hours required for the field. 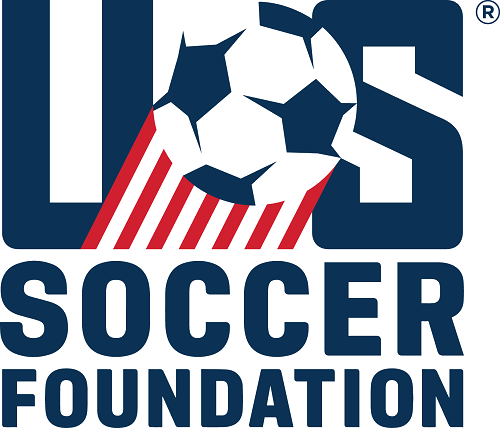 Want to host a USSF Course? If your club or program is interested in hosting a coaching course for the convenience of your coaching staff please contact Adam Howarth. This free introductory module, which represents the first step in the newly revised coaching license pathway, is now the general starting point of the pathway and is the required prerequisite to undergo any of U.S. Soccer's Grassroots Licensing Courses. Coaches who complete the module will also be provided with four complimentary Play-Practice-Play training sessions. The module takes approximately 20 minutes to complete. The “4v4” license is a 4 Hour in –person course. It is aimed for the coach working with 5-8 year old players. The “7v7” license is a 4 Hour in –person course. It is aimed for the coach working with 9-10 year old players. The “9v9” license is a 4 Hour in –person course. It is aimed for the coach working with 11-12 year old players. The “11v11” license is a 4 Hour in –person course. It is aimed for the coach working with 13+ year old players. The National D license is a 40 to 45-hour course, held over two weekends, at minimum 4 weeks apart, designed for the grassroots coach who meets the prerequisites outlined below. The focus of this course is to facilitate the improvement of the candidates in the Six Tasks of a Coach across all four game models (4v4, 7v7, 9v9, 11v11) with a particular emphasis on Coaching Training Sessions. Candidates that register for this course are expected to attend both meetings. The Development Period is the time in between course meeting one and two. It is vital that candidates have access to a team during this period so that they can practically apply what they learned during the first course meeting and complete their assignments. You have the option to attend the entire course again. This is offered to coaches who received a "D Certiificate", "State D License", "Not Ready" or "Provisional Status" score and are looking to upgrade to the National ’D’ License. Webinars will also be required. If you have any questions contact Adam and Rico. Please be aware that the coaching course reuqires all candidates to actively partcipate and conduct field demonstrations and/or play in field sessions. However, if you are unable to actively partcipate in field sessions, please notify the course instructors at the beginnning of the coaching course or anytime during the course. The C Course focuses on the core concepts of coaching. Other frequently asked questions and answers can be found here. Applicants who hold certain foreign licenses or have a minimum amount of professional playing experience may be considered eligible without holding the U.S. Soccer D License. Applicant has three-(3) years coaching experience, at any level, AND three-(3) years playing experience with a Senior National Team and/or three-(3) years playing experience on a FIFA recognized “1st Division” outdoor professional team. This information must be reflected on the coach’s DCC profile. Official proof of playing and coaching experience must be provided via letter head from the affiliated clubs, leagues, or organization. Knowledgeable coaches are essential to the development of players. Coaches must keep up with the latest techniques, philosophies and tactics. To maintain credibility, to learn the latest information and to keep up with the players, improve your knowledge by taking advanced and refresher courses. To obtain a copy of a misplaced or lost certificate, please follow the link below. There is a $25 replacement fee.